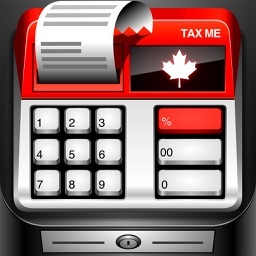 Tax Me Pro is designed with quality and functionality in mind. It is a unique sales tax calculator that is easy to use, accurate and attractive. 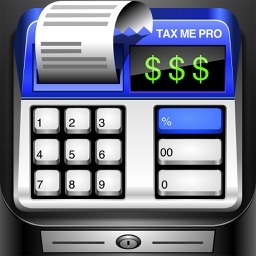 Tax Me Pro also comes equipped with a fully functional calculator, the ability to save lists of items, reverse tax calculation and a companion Apple Watch app! 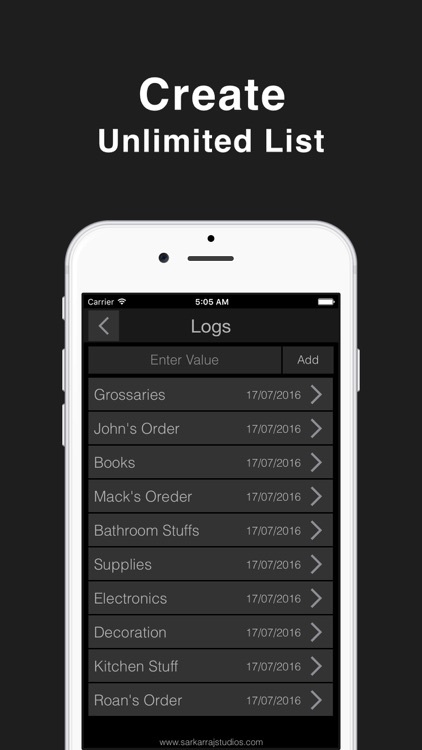 The exciting Log feature gives you a quick and easy way to save lists of items. Once items are added to a list you can see the amounts, taxes and totals for all items in the list. Items can be added to the lists, deleted and even modified. 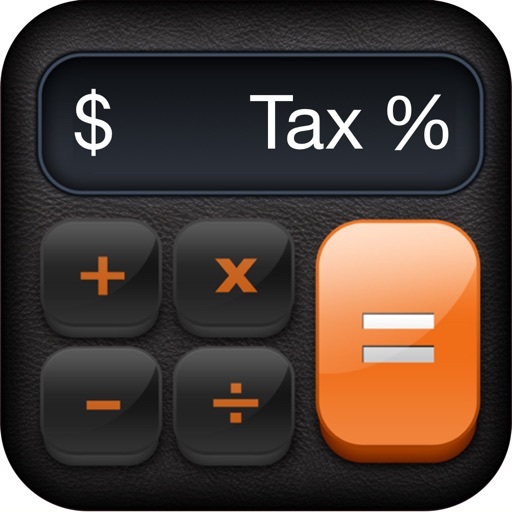 Also, you can easily switch between the basic sales tax calculator and Log, so if all you need is a simple and easy to use sales tax calculator, Log will not get in the way. The easy to use Reverse Tax Calculation feature helps you get the original cost and tax, on a totaled amount. - Save Logs (save a list of items). 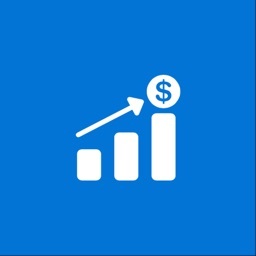 - Create and save as many tax profiles as you would like, and then load them at any time. - Clean, attractive and easy to use interface. 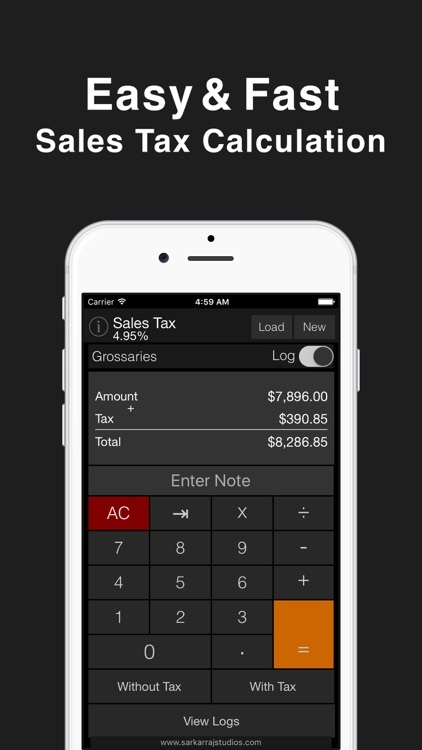 - Built in custom calculator. - Large calculator keys for easy input. 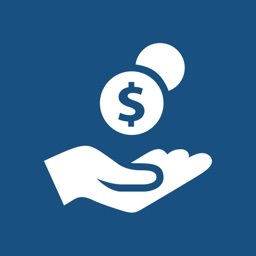 - Support for all currencies.